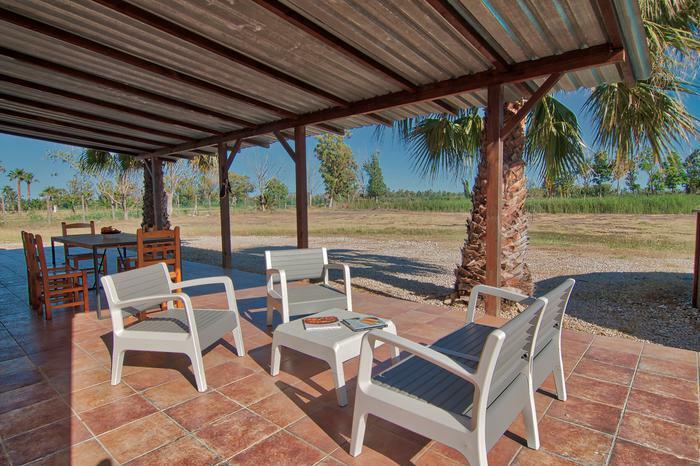 In Desmbocadura the Ebro, in the heart of the Delta, we find La Caseta d'Enric. 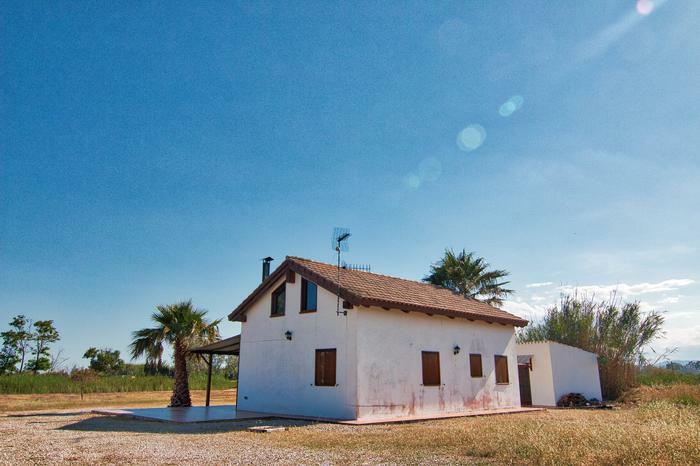 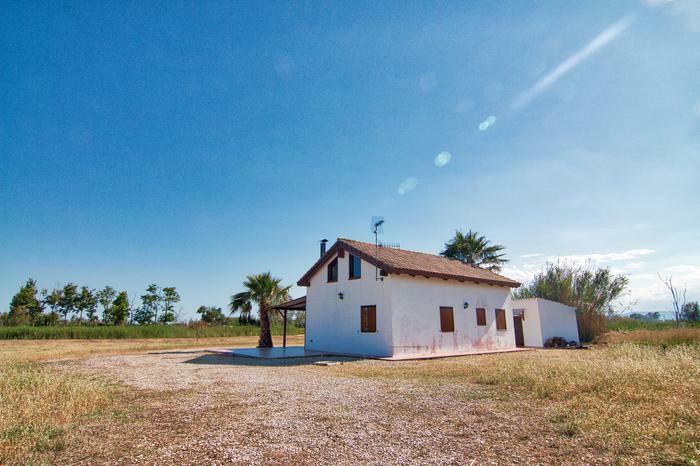 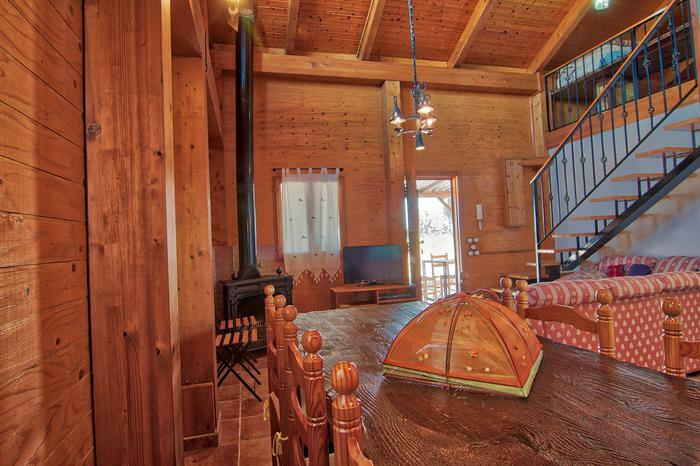 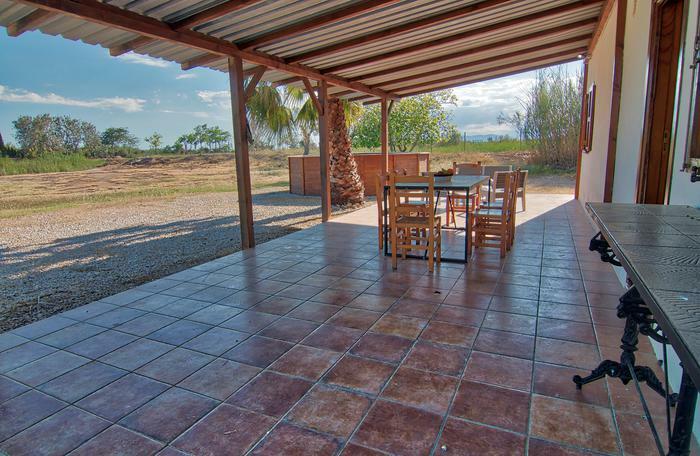 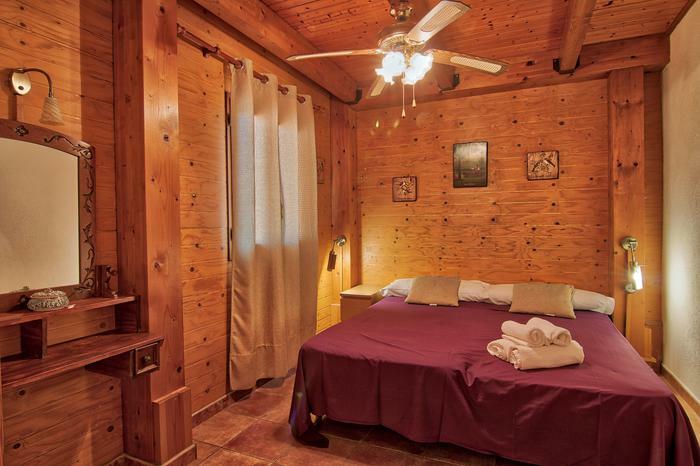 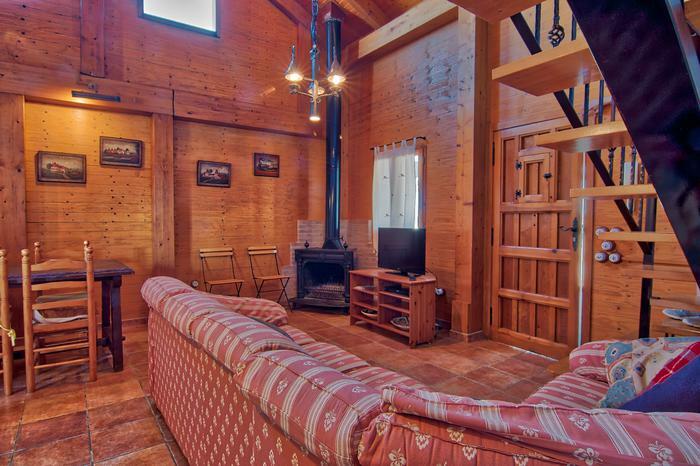 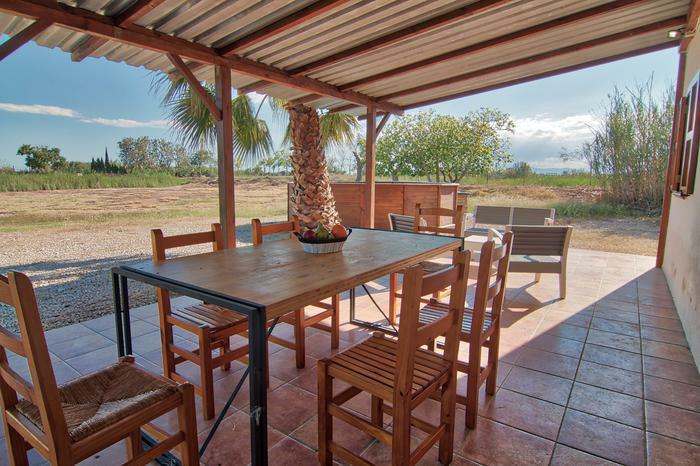 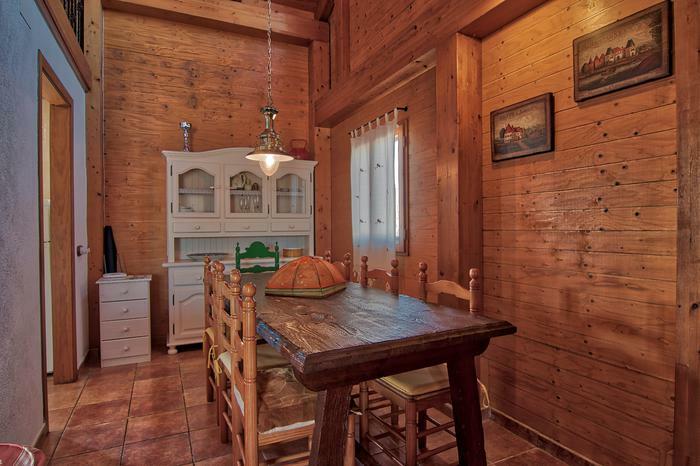 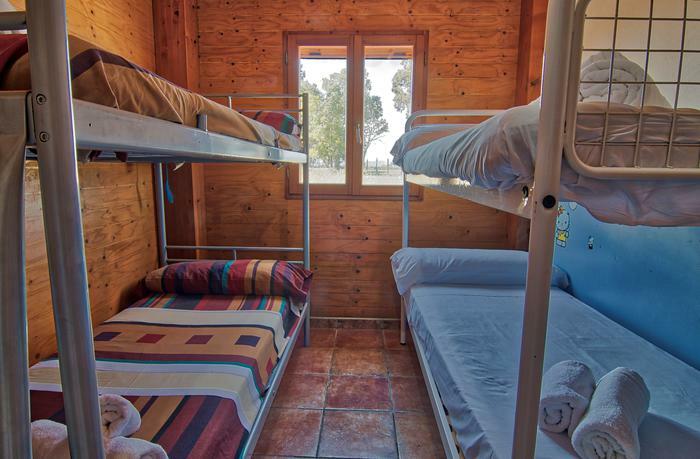 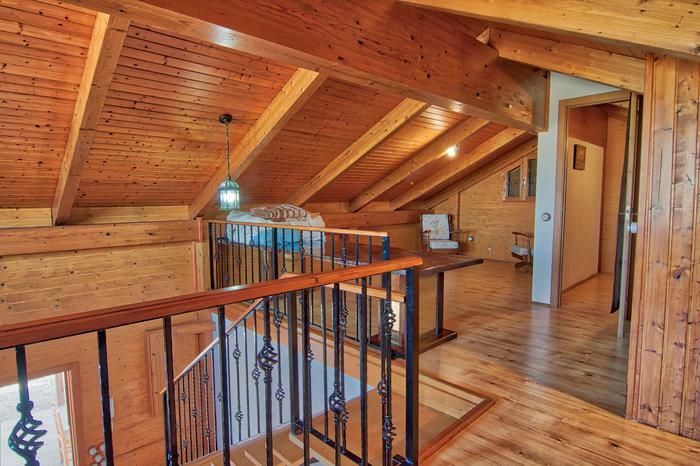 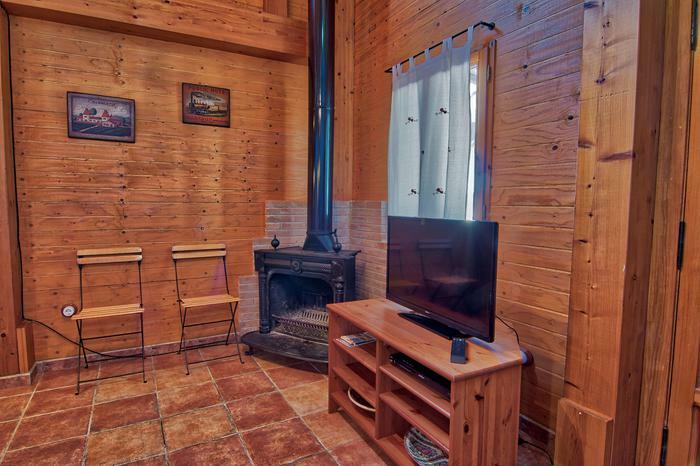 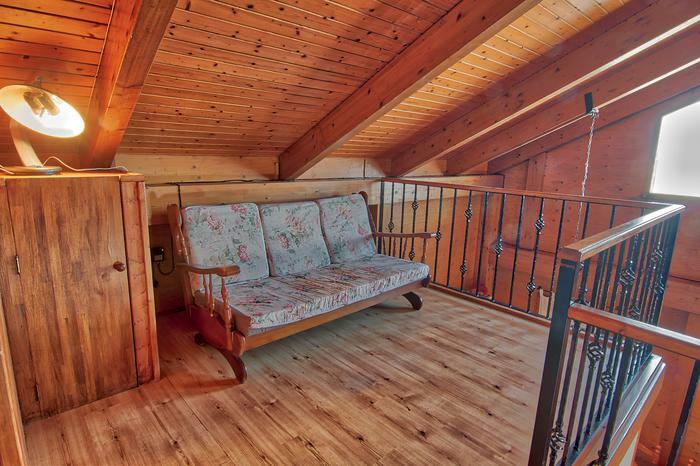 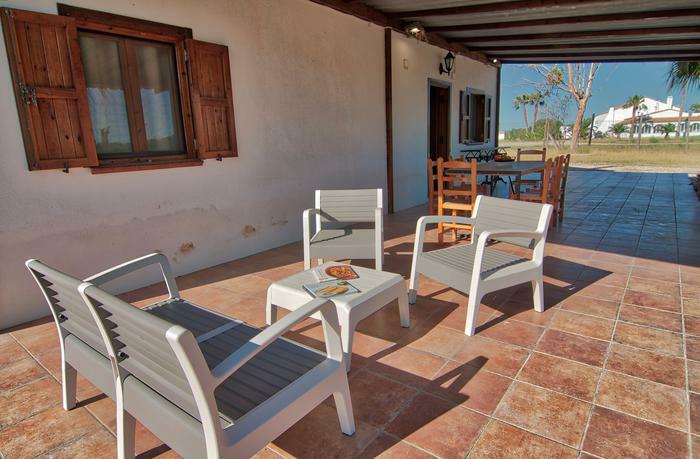 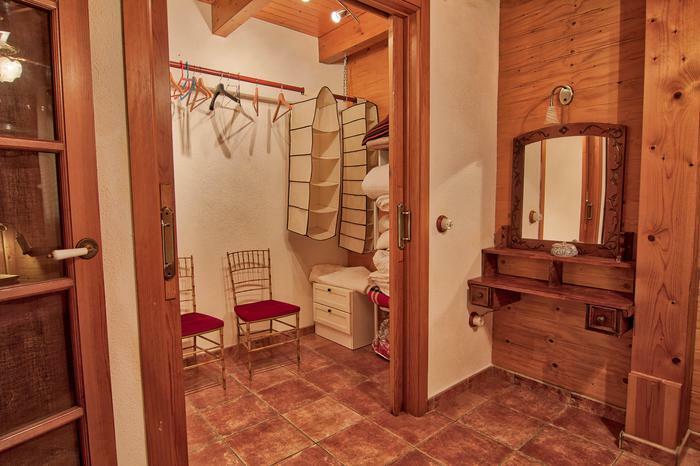 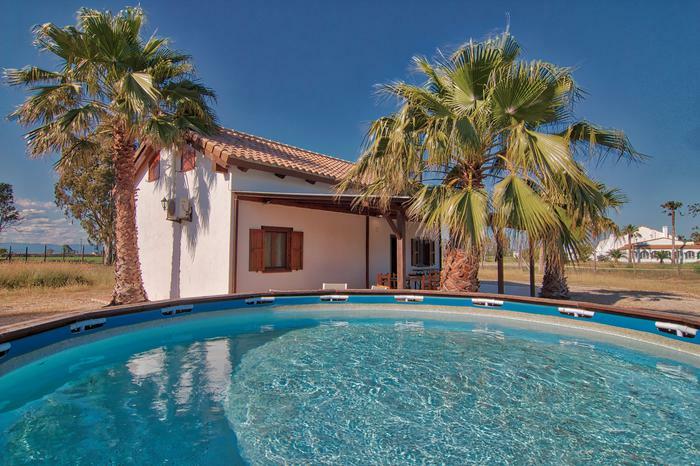 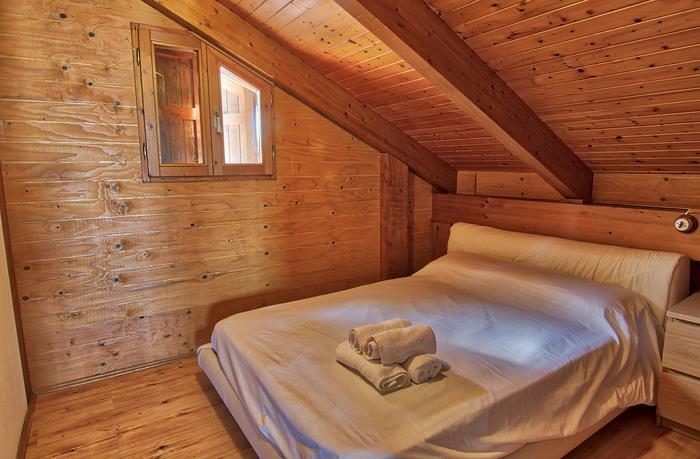 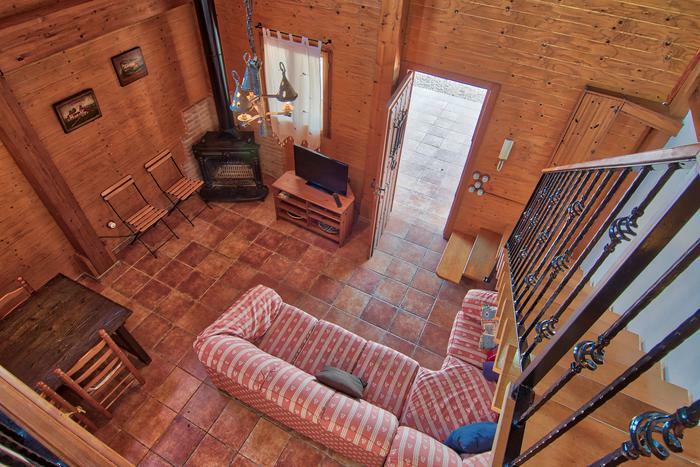 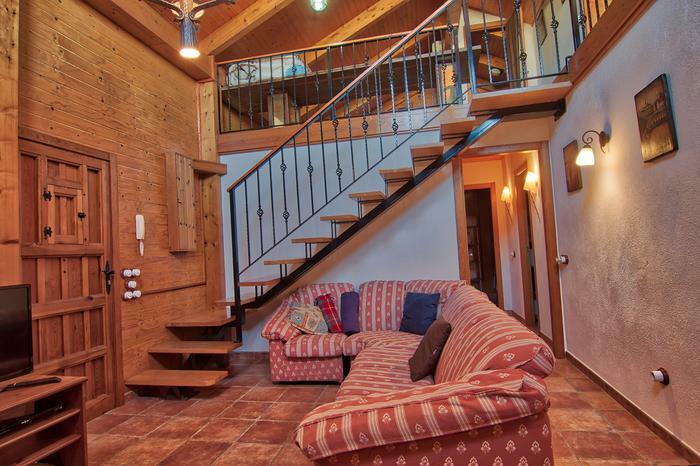 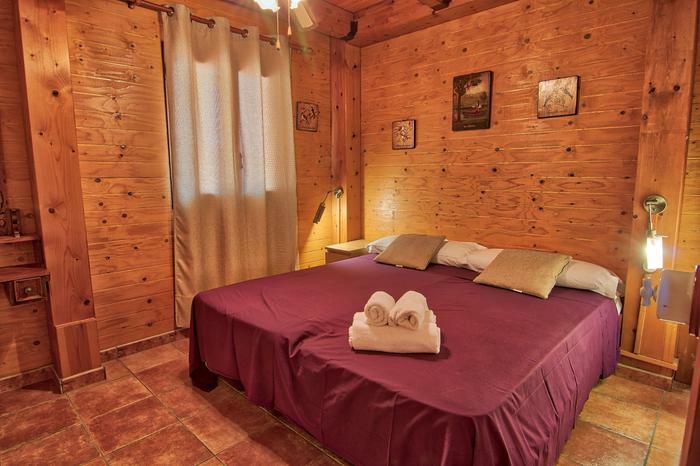 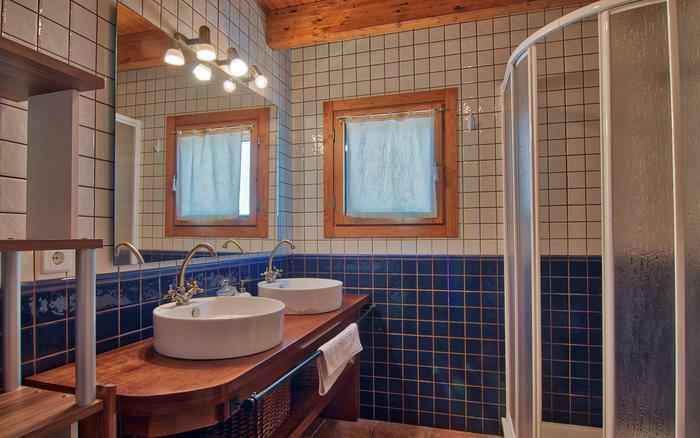 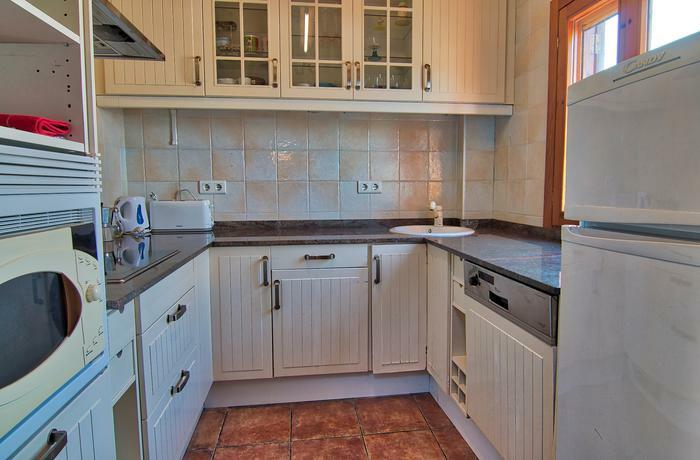 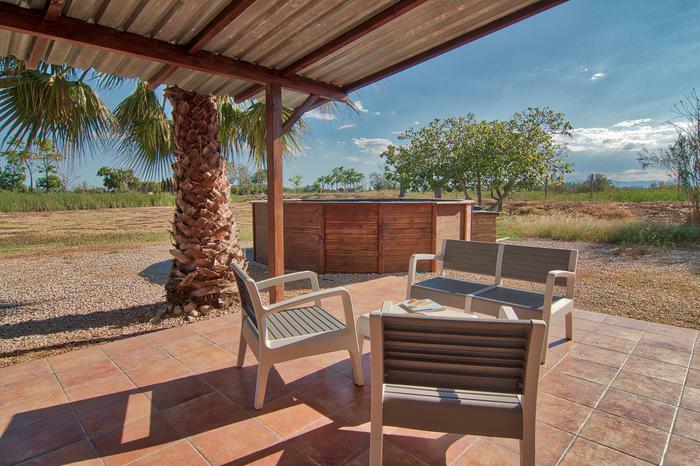 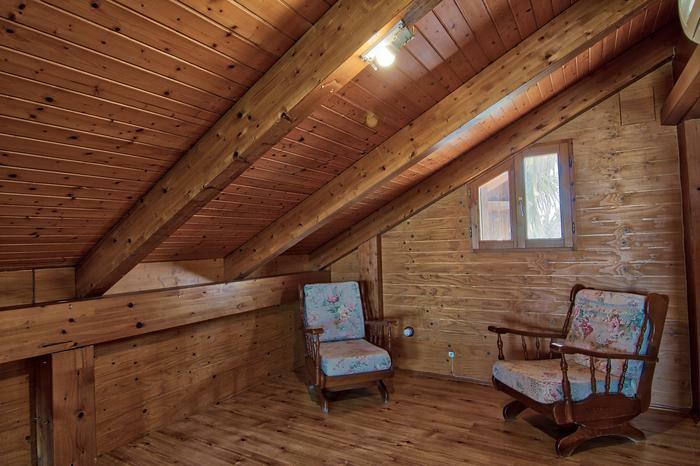 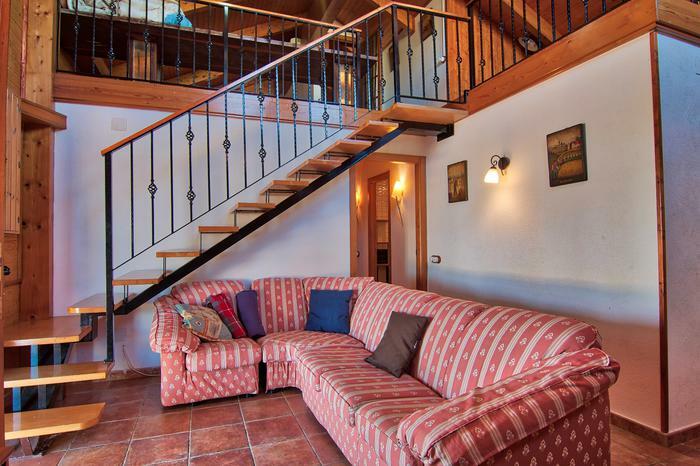 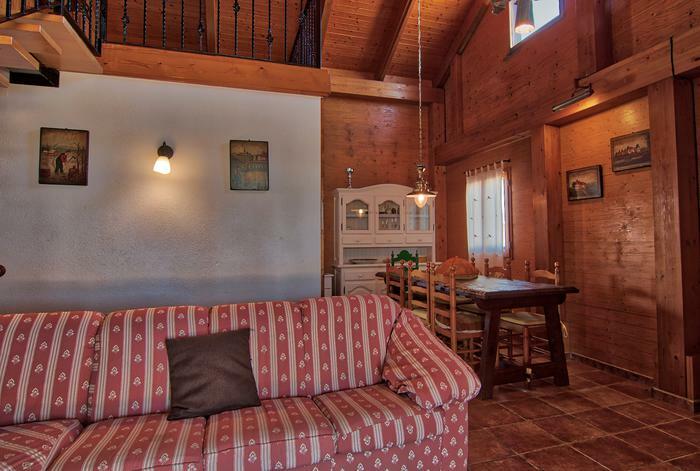 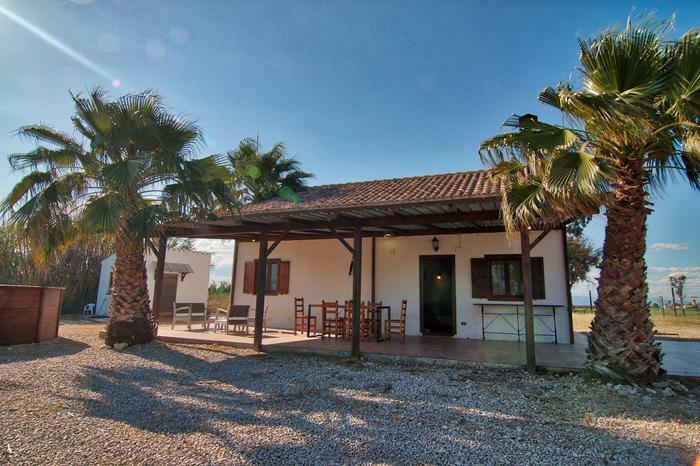 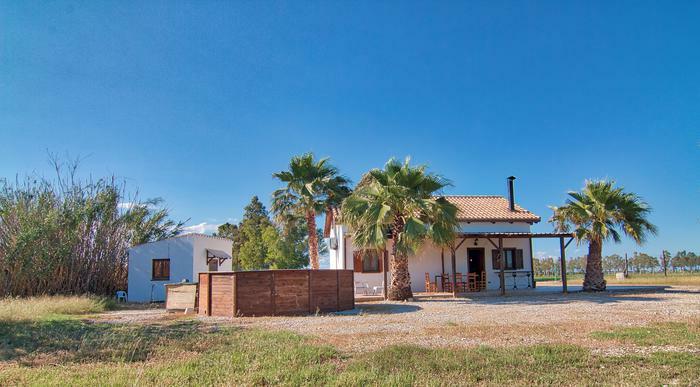 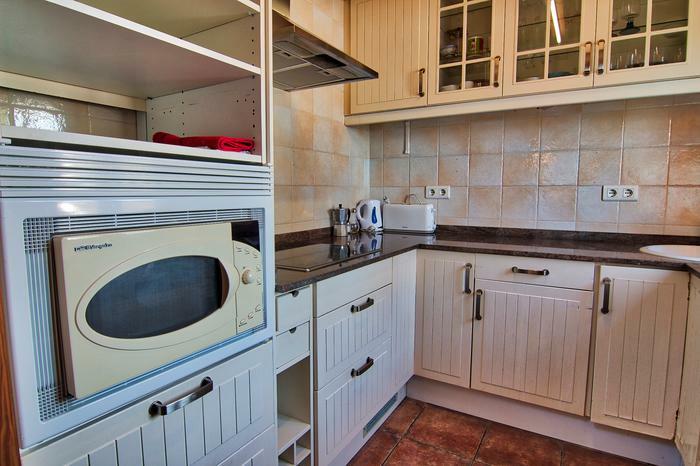 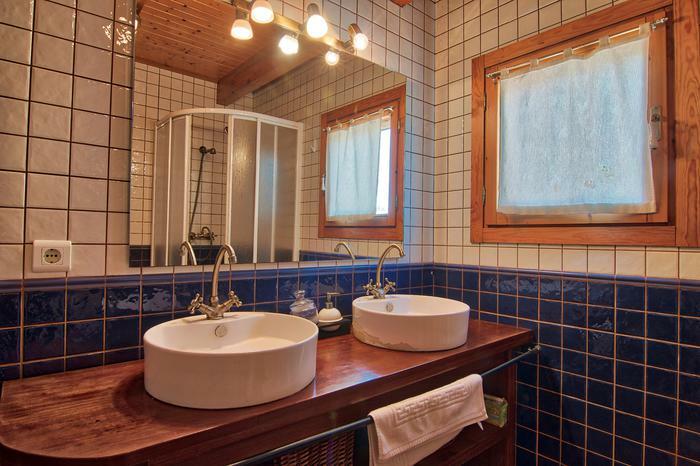 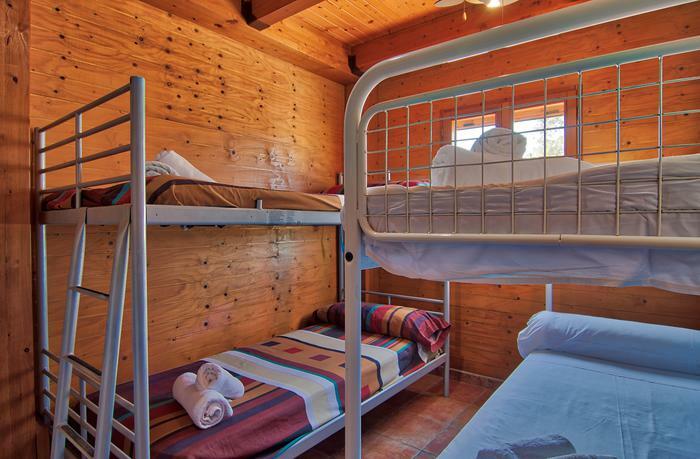 Lovely rural wooden house located at the entrance to the urbanization of Riumar in Deltebre, up to 8 persones. 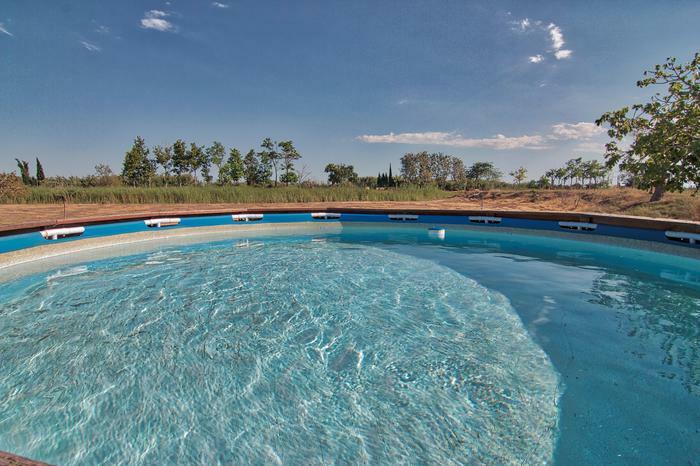 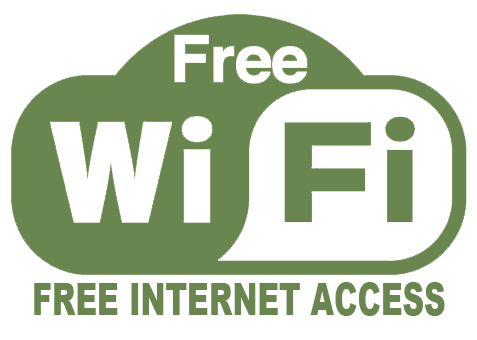 Next to the house we find the Daltaventur park, where you can perform many activities with your family or friends. 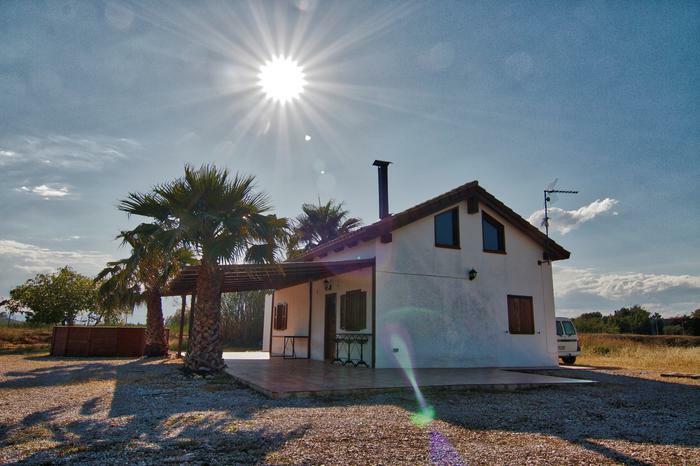 A few meters from the Ebro River and the beaches of Riumar, where you can visit the mouth, practice active tourism and water sports.